Tariffs per week: from Saturday to Saturday for gîtes, from Sunday to Sunday for chalets and mobile homes. Tourist tax: supplement from 18 years. Sale of disposable sheets: 6.00 € per pair. 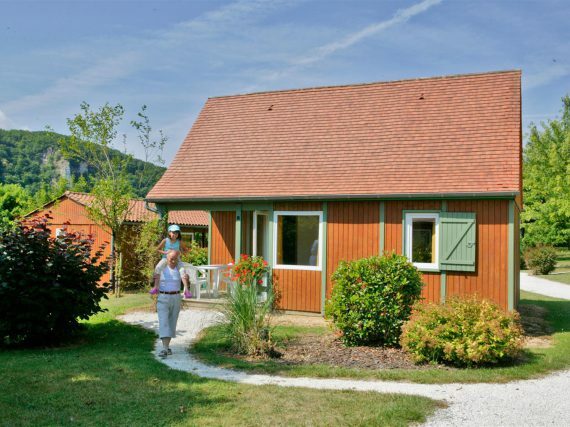 The campsite offers apartments (groundfloor or first floor), listed at the tourist information office of Sarlat, gîtes (2 cobs) as well as chalets and mobile homes. (On request: baby cot available).